Mark Jacobson is your lead instructor. 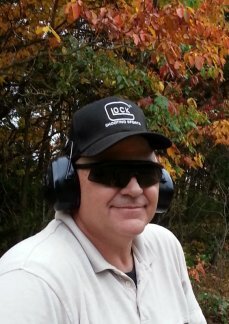 He has been around firearms most of his life and has been trained in military and police schools to bring you 37 years of experience in guiding you with the basic shooting methods as well as CPL courses and advanced education in firearms training. Tim Essig is a Deputy who has been with the Sheriff’s Department for nearly 20 years. 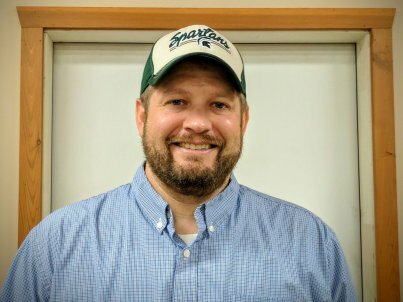 Tim is a Police Firearms Instructor and a Self-Defense Expert. Tim trains unarmed self-defense, CPL, and CPL legal. 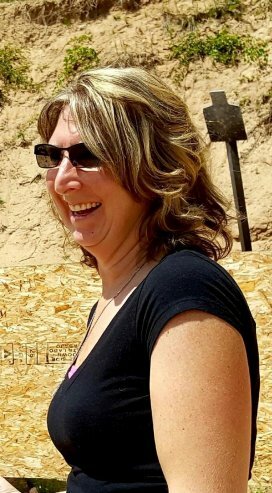 Tracy Hill is an NRA Firearms Instructor with an extensive background in Youth Rehabilitation and Detention Services. 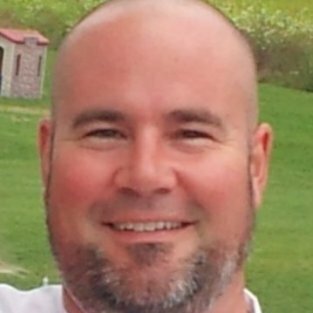 Lt. Tim Kraai is a Police Firearms Instructor, Taser Instructor, and all around well-versed instructor in all aspects of personal defense. Brad Mercer has been a Deputy with the Kent County Sheriff's Department for 17 years. 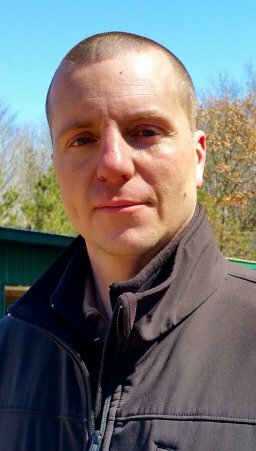 He has spent the last ten years as a firearms instructor and member of the Tactical Team. Currently, he is a sniper and an Assistant Team Leader. Jon Durell Legal Services, PLC. 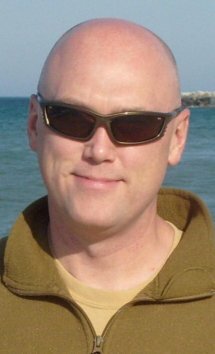 Jon is an attorney, former Wyoming Police Officer/Detective and Police Firearms Instructor.